Visiting Hours: Thursday, August 30th, 7-9:30 p.m. and Friday, August 31st, 2-4:30 & 7-9:30 p.m. at our West Sayville funeral home. Funeral Mass: Saturday, September 1st, 9:45 a.m. at St. John Nepomucene RC Church, Bohemia. 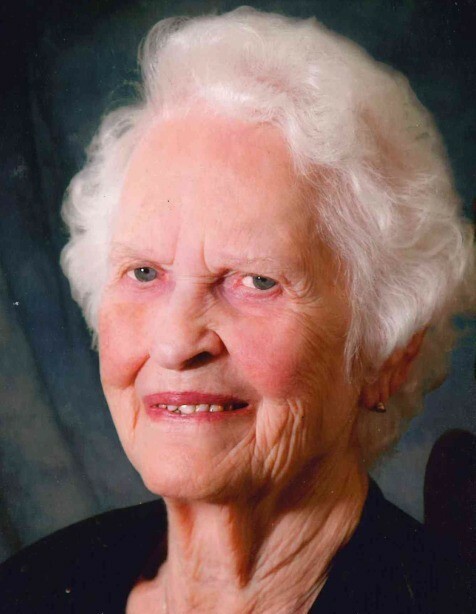 Geneva L. Foster, 96, of Bayport, LI, died on August 28, 2018. A resident of Bayport since 1988, Mrs. Foster was in Oceanside for many years prior. Mrs. Foster is survived by her five children, Elizabeth Gantz and her husband Donald of Virginia, Raymond and his wife Vicki of Sayville, George of Freeport, Ann Marie Loesch and her husband Gary of Sayville and Robert and his wife JoAnn of Pennsylvania, as well as her 24 grandchildren and 27 great-grandchildren and many wonderful nieces and nephews. Geneva was predeceased by her husband of fifty years, Francis.